In today’s world pretty much everything has more or less gone mobile right regardless of what marketing channels we are talking about whether it’s email, half of emails are now being opened on mobile devices or digital advertising. This year alone marketers are going to spend upwards of 27 billion of mobile display ads which is now the number one source of digital spend if we are looking specifically at search, mobile search ad spend is at 86% in the first half of the year and over previous time periods and on social platforms like Facebook where 100% of their revenue growth is coming from global growth in mobile, it’s really a sign with how people are engaging with advertising and marketing today. As a result of this, it’s really also changing consumer behavior. I’d say maybe over the past two decades, marketers have scrambled to figure out the digital marketing universe and come to terms with the fact that everyone is now carrying a smartphone (which in the USA and Canada has high % of the population owning a smartphone). What I am really noticing with the increase in not just the ownership of smart devices but how users are changing their behavior is the fact that the “smartphone” is in fact a “phone”, which is really coming back to the forefront and as a result consumer engagement behavior is changing. Consumer behavior is changing rapidly. This is why pay per call is making affiliates a lot of money – the ones that know how to leverage this. Often the easiest interaction to have on a mobile device is not coming to a website with a long complicated lead form but it’s really just “tap” to make that call. So when we look specifically at search, mobile search is driving a huge volume of phone calls, this year I think it was about a couple of months ago, Google finally officially announced that mobile search has overtaken desktop search and as a result, its driving over 7.8 billion calls! Google also released the number stat around the volume of calls that they are seeing from mobile search, 61% of mobile searches results in a phone call – Time to cash in! So what are some of the implications here that we as pay per call marketers need to be thinking about? I think first and foremost is that calls drive revenue. 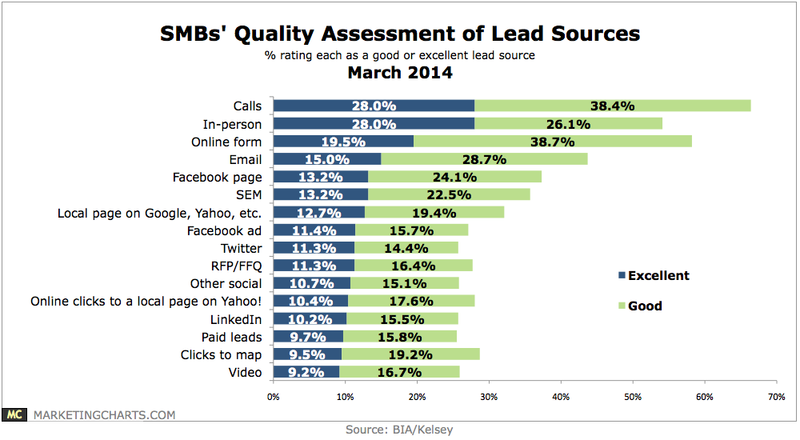 In a recent study by the analyst firm BIA/Kelsey 66% of advertisers consider calls the most valuable type of lead for their business and at the same time we look at conversion rates for calls compared to clicks. Generally what I hear when talking to advertisers, is an average anywhere from 30 to 60% conversion rates for calls while clicks only convert at 1 to 2 % and it’s interesting, this really depends on your company type of course. The Value of a Call is equal to a in-person sale or conversation to a sale. Add your phone # everywhere. Print ads, signs etc. It’s your single most important call to action. All those things are things that pay per call marketers should be thinking about where you’re giving someone the option to engage online or offline you want to give them the option to both either fill out a form (for lead gen) but also include the phone number there as well. We all know phone calls are definitely key if you can get someone on the phone that’s definitely hot lead but something that also seems to work well is also collecting the lead form data so having that opportunity for people to fill out the lead form is a great way to also supplement your campaign! Phone calls I think are king but there is still an opportunity with lead forms to allow for people to fill those out as well depending on where they are in the research stage, or if they are not available to call at that time. So it’s just something just kind of interesting that a hot lead is obviously better but sometimes people are more comfortable filling out a lead form as well. Just test and try out different things, every niche market with their customers are different – Learn about your target customer. 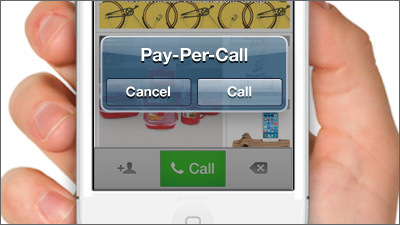 Next: Keys to a Successful Pay Per Call Campaign.